Shamrock Munchies from Munchkin Munchies. These look so yummy! Green velvet cupcake. Now this is my kind of cake! I found this yummy cupcake over at Crave. Indulge. Satisfy. Lots of yummy stuff over there. Boy loves shamrock shakes. It wouldn't be a birthday party without a shamrock shake in our house. 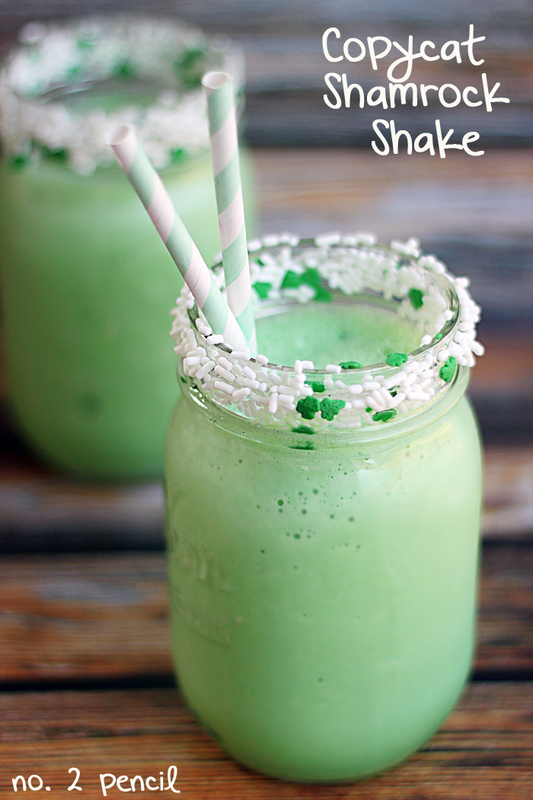 I'm so glad I came across this shamrock shake recipe at No. 2 Pencil. No more McDonald's drive thru. 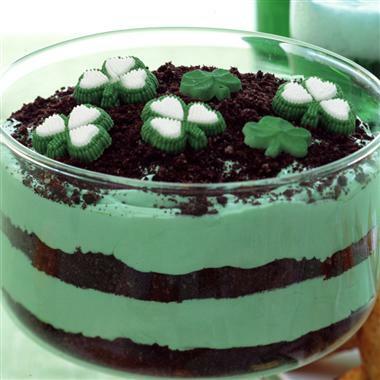 Hello, shamrock shake! Now I'm off to find some crafty party decorations. Any ideas?